I think most people know Phuket. Phuket is popular for beautiful beaches and Phuket is ranked for the best world beach in the world for many years. The best season to go to Phuket is summer (Feb-Apr) if you want to see nice crystal clear beach and water. 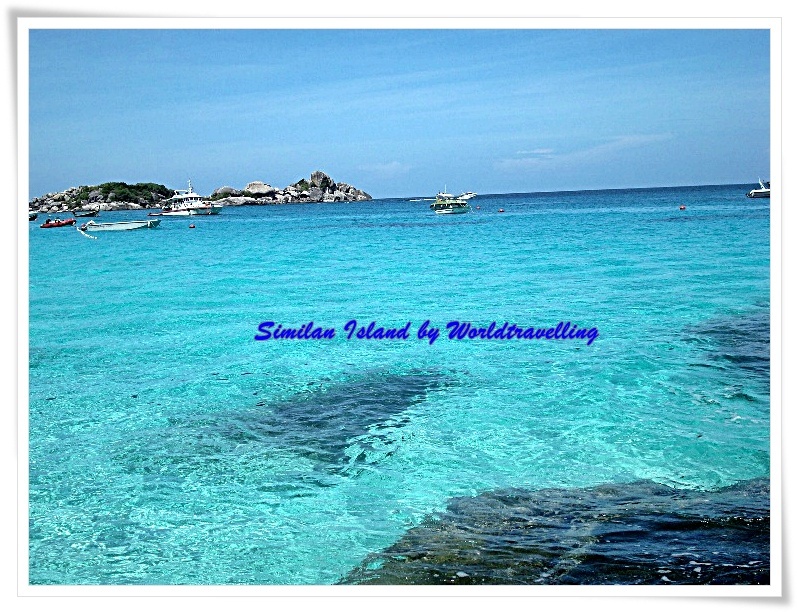 One of the best islands that I love is Similan Island but I will talk about both Similan Island and PP Island. The most beautiful and famous temple in Phuket is Chalong Temple or Wat Chalong. This is the temple of Phuket people who come to pay homage. This temple is really beautiful both interior and exterior. You should not miss this temple if you are in Phuket. Another place that you should not miss before you want to head to the island, you should go to Laem Promthep. It is huge beautiful big panorama view of Phuket. The sunset view is awesome in this place. Again, if you want to explore Phuket around before heading to the island, you should rent a car or buy a cheap package or a day tour. It will be more places where I am talking here such as market tours or any other places for shopping. If you want to be in the mainland, you could rent a car or take a bus to Patong beach. This takes about 30 minutes from the airport. 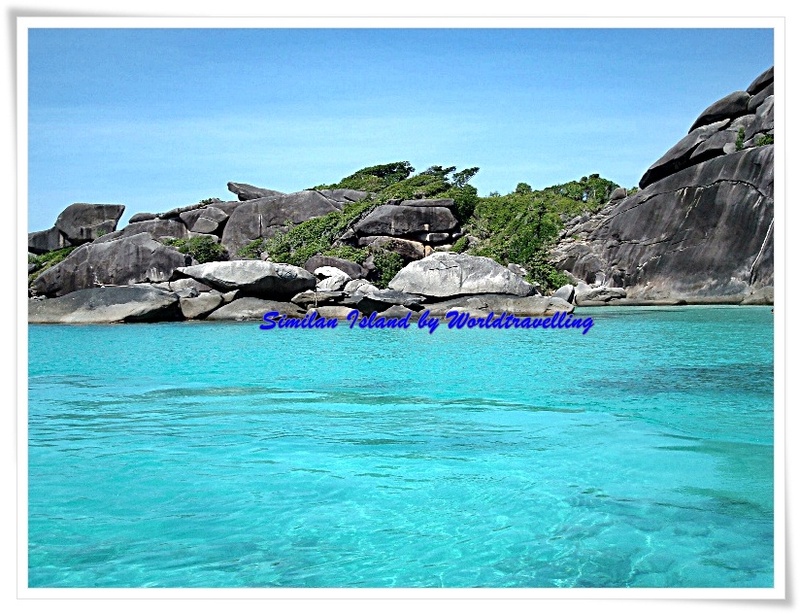 There are many beaches here too, but I found PP island and Similan island are the best beautiful islands in Phuket. You should arrange your day tour or 3 days 2 nights with the travel agency and they will tell you what is included in the package. You should book it before you arrive in Phuket. If you buy the package up front or at the hotel, it may double in price. The better you are well-prepared, the cheaper you will get! There are some tourists who want to camp in Similan Island. This is part of National Park as well, you have to make sure that the admission fee is part of your package or you may have to pay the fee separately. 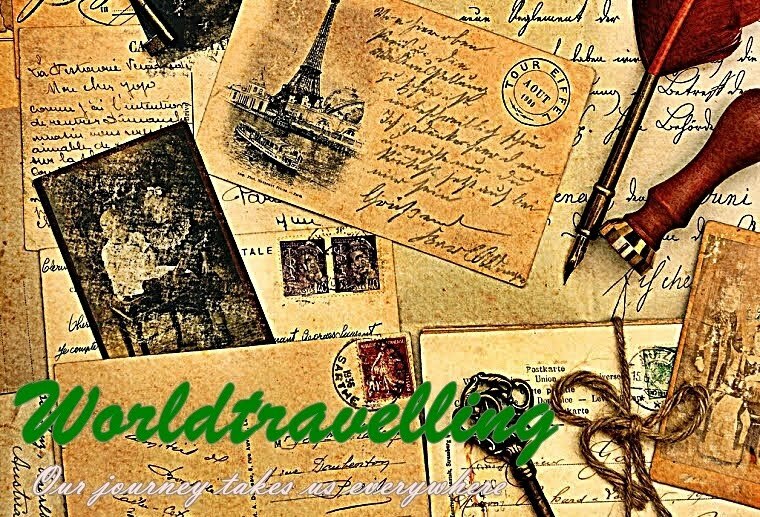 Some travel agencies may tell you but some may not. If you love scuba diving, this is the place for you! You will not be disappointed with nice and beautiful coral reefs. As I have mentioned earlier, to get nice and clear beautiful pictures of the under ocean, I would suggest you come in March or April. It is a high season, so the price is high and the hotels or even camping may be booked up quickly! Just a note, Phuket in an international airport as well as Bangkok airport. If you had traveled in Bangkok before you head to the south of Thailand, you could book your cheap flights with Air Asia or Nok Air. Those are low-cost airlines unless you want to have Thai Airways! I love here Surin Beach Phuket This hotel is very nice clean and the people are friendly. VERY nice hotel with helpful staff. Thanks for your comment. I have been in Phuket a couple of times but I want to explore other islands. I heard that Surin island and Maiton island are very beautiful and they are pretty far, especially Maiton island.